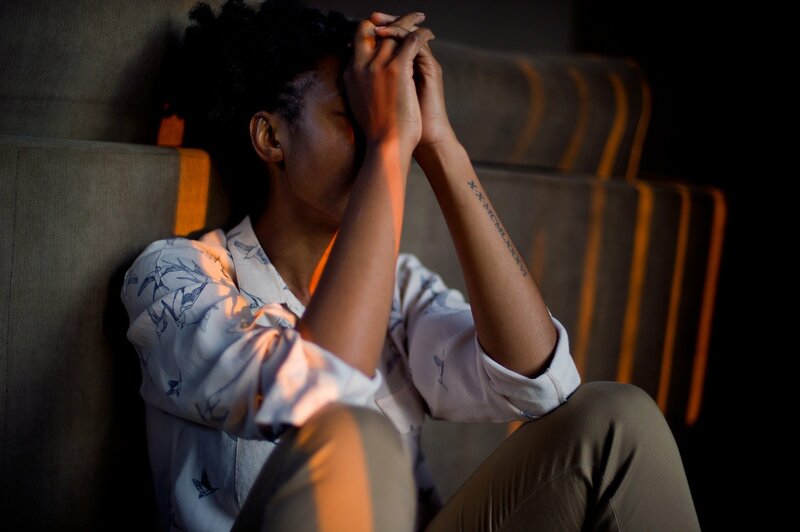 While emotions such as anger or sadness are often thought of as being a result of stress or pain, findings recently published by Penn State researchers suggest that negative or mixed emotions could function as stressors themselves. The manuscript, published in the journal Psychological Reports on Sept. 6, examines the relationship between emotion and pain among women with rheumatoid arthritis (RA). “We often think of emotion as a consequence of stress or pain, but our findings suggest that under certain circumstances negative emotion or complex, mixed emotion can function as a stressor itself, and one which can promote inflammation,” said Jennifer Graham-Engeland, associate professor of biobehavioral health and lead author of the manuscript. Graham-Engeland and her colleagues hypothesized that inflammation – a physiological phenomenon for which biomarkers from blood can be obtained – may be connected to emotion and pain. They developed a novel methodology and used it to test how emotional state, such as anger, sadness or happiness, affected inflammatory response to a pain stimulus. “The more we understand the connection between emotion and pain the more we can develop newer options for treatment as well as bolster the argument that psychological treatments are needed for pain,” Graham-Engeland said. Study participants each came for a five-hour visit on four separate occasions to the Clinical Research Center at Penn State. These visits varied only by the manipulation of emotion (anger, sadness or happiness versus a non-emotional control visit). To manipulate emotion, researchers had participants think, write and talk about their recent feelings related to one of these specific emotions. After the emotion manipulation, acute pain was caused by pressing on tender or swollen joints of participants, such as what might be done during a routine clinical exam. Blood samples were then obtained at multiple time points, including at baseline, ten minutes, one hour, and 100 minutes after the pain stimulus. There was no main effect of experimental condition; however, when participants reported greater anger than their own average, they showed elevated inflammation, Graham-Engeland said. “These findings are in concordance with a few recent studies suggesting that emotional states can cause or contribute to specific patterns of physiological responses to stress or pain,” said Graham-Engeland. Researchers also found that when negative emotion was experienced in the context of a manipulation for a different emotion—for example, if participants felt sadness when researchers were trying to get them to focus on angry feelings—they showed elevated levels of both inflammation and the stress hormone cortisol. Such work is important because a more nuanced understanding of the role of emotion, psychological stress and pain on inflammatory states may eventually help clarify novel clinical tools to treat inflammation and pain or help improve current pain management techniques, Graham-Engeland said. Though these findings relate specifically to patients with RA, Graham-Engeland said in the future this work can potentially inform other pain patients.